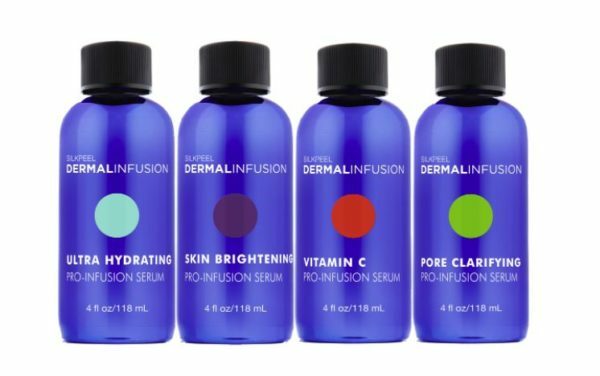 Dermalinfusion is a non-invasive, 3-in-1 dermatological treatment that simultaneously exfoliates, extracts, and infuses skin with condition-specific serums for an all-inclusive treatment in one step. 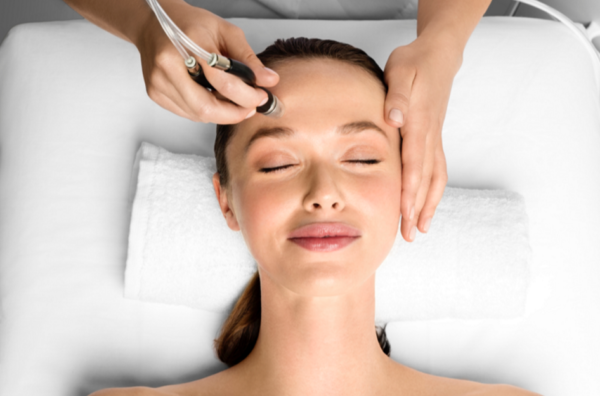 It is the only precision-timed, exfoliation treatment with optimal-depth serum delivery for immediate and long-lasting results on all skin types-with no downtime. Pore Clarifying Pro-Infusion Serum– Formulated with Bakuchiol, a botanically-derived ingredient that offers skin clearing and retinol-like anti-aging properties. This breakout-fighting serum neutralizes pore-clogging bacteria that causes breakouts, relieves redness surrounding breakout areas without triggering irritation, and can help restore and brighten. Skin Brightening Pro-Infusion Serum with Lumixyl-Clinically proven to effectively and safely inhibit the melanin-producing tyrosinase enzyme that causes surface dark spots and discoloration. Ultra-Hydrating Pro-Infusion Serum-Hydrating ingredients are only as beneficial as they are penetrable. This hyper-hydrating serum is formulated with AcquaCell, a natural watermelon and apple extract complex that is so powerful, just a single application offers significant hydration to visibly reduce fine lines. Butylene Glycol is an essential penetration enhancer that boosts ingredient permeation and optimizes softening and moisturization. Enhanced hydration equals increase anti-aging benefits including barrier protection, and reduced fine lines. 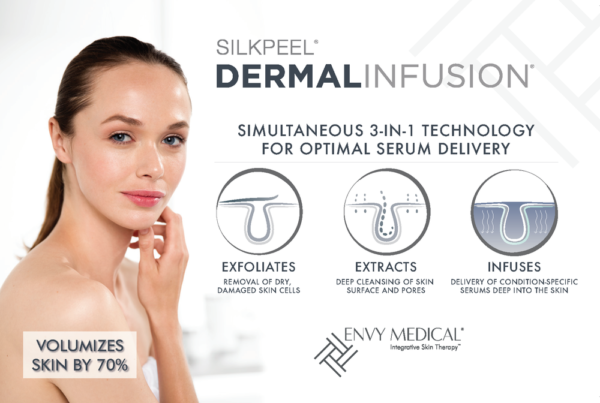 TWO SERUMS ARE BETTER THAN ONE-Dermalinfusion enables the use of two Pro-Infusion Serums during one treatment to brighten and clear, hydrate and rejuvenate and much more. 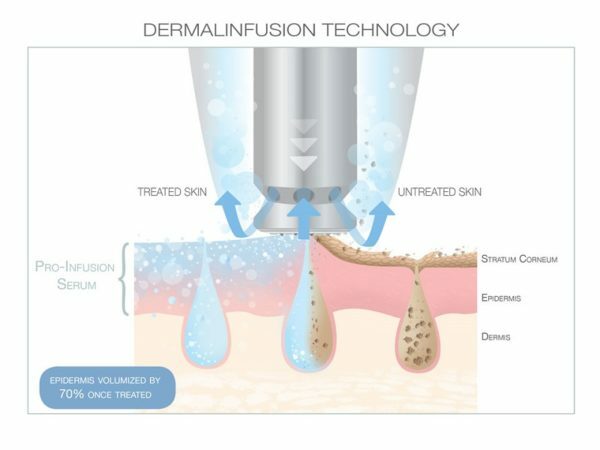 Dermalinfusion is not just for your face, treat head-to-toe.